Louisville, Kentucky — Canada’s Excelsior Mining gave final approval Friday to start construction on the Gunnison copper mine in Arizona after closing on US$75 million in financing for the project. “We’ll definitely be in construction before the end of the year,” with another project update expected around Christmas, said J.J. Jennex, vice president of corporate affairs for the Vancouver-based company. Jennex remains confident initial production will commence about a year from now. Under the financing arrangement with Triple Flag Mining Financing Bermuda, Excelsior will receive initial gross proceeds of US$20 million. Excelsior has issued to Triple Flag 3.5 million common share purchase warrants, whose five-year term began Friday. They entitle Triple Flag to purchase 3.5 million Excelsior common shares at a strike price of C$1.50 per share issued. The Excelsior board’s final decision to proceed with construction followed the financial closure. 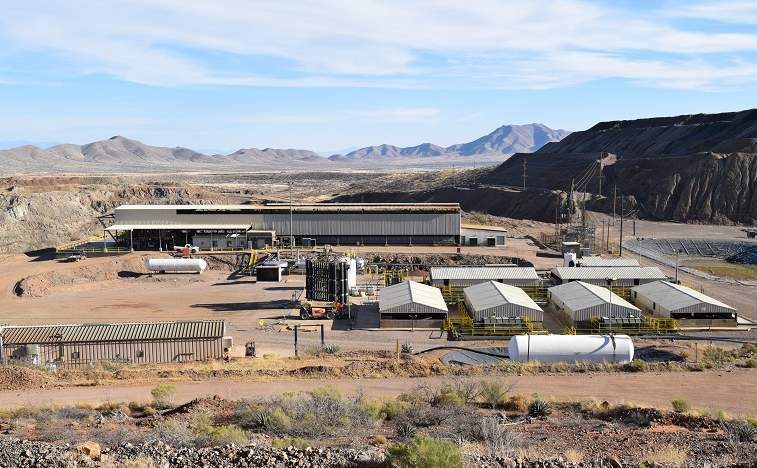 “With the two crucial milestones of permitting and construction financing now behind us, we look forward to unlocking the remarkable economics of this project as we advance towards first copper production from the wellhead in 2019,” Excelsior President and CEO Stephen Twyerould said.